[toc]Wheezing may occur due to many reasons, and it may be an indication of any internal disorder related to heart or lungs. Asthma wheezing in particular is related to the accumulation of phlegm in the lungs, causing difficulty to breath. This may usually be aggravated due to reasons like dust, smoke or pollution. If you have past records of Asthma wheezing, it is always best to avoid places where there is dust or where the temperature is very low.Also, when you get the wheezing, you will feel like you are suffocating and this has to be treated immediately. There are some simple home remedies that bring about a relief from suffocation and help you recover, both short and long term. 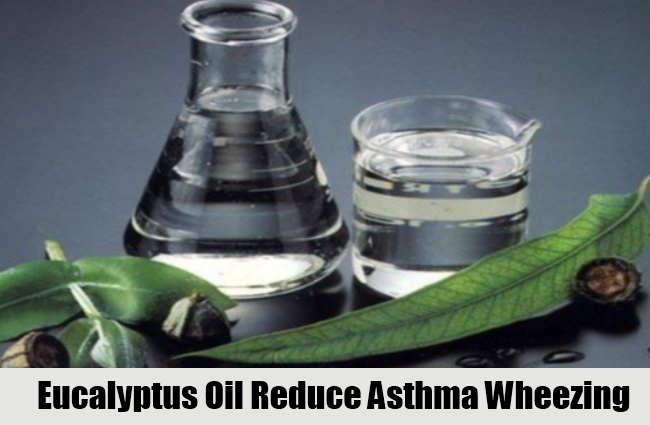 Eucalyptus oil is the best known and instant remedy for congestion, caused due to phlegm in the bronchioles. You can apply this oil directly, without diluting it. Remember that this should be used externally and should be applied on throat, nose and chest. You can also add this oil to hot water and breathe in the vapor. This is the best remedy to tackle wheezing and to breathe freely. You can do it at regular intervals, and it does not have any side effects too. Honey, a tasty product, also holds many medicinal properties. Especially, if you are lucky enough to get some pure honey, without addition of any artificial sweetening or preservative agents, then that is the best medicine for a number of ailments. 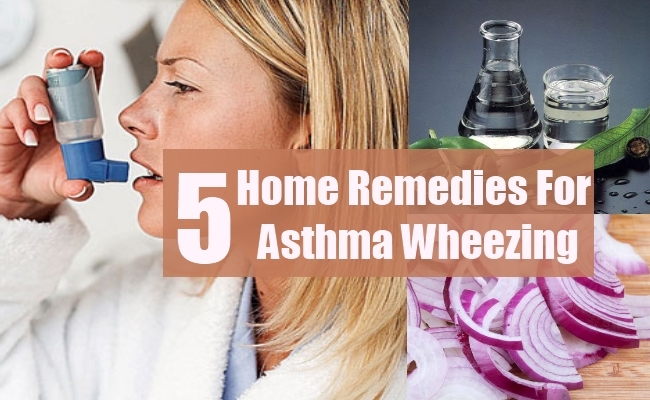 For asthma wheezing too, you can add some honey in hot milk and drink the mixture daily. Also, the smell itself is curative, and in case of wheezing, you can just smell a bottle of honey and get some remedy. 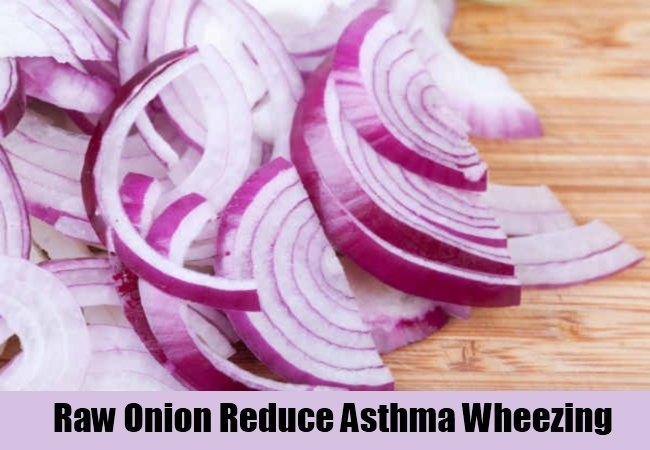 Raw onion is good to bring out the phlegm from lungs, which causes congestion and wheezing. Sulphur content in onions reduces inflammation and opens up the air passage, thus reducing the difficulty to breathe. Also, it helps in reducing the stickiness of phlegm and brings it out. 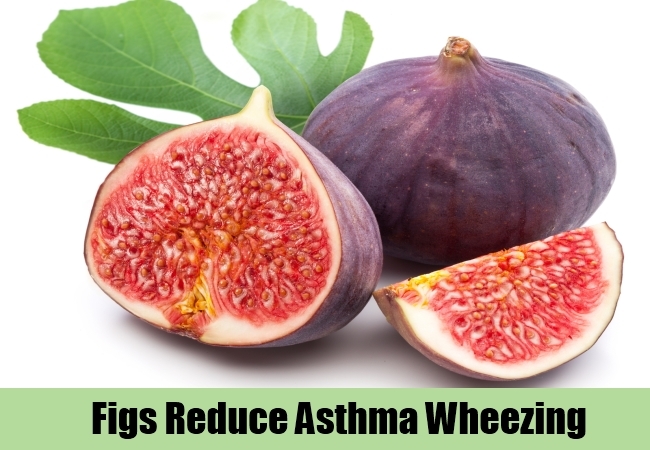 Figs can help you out, from any kind of respiratory ailments. Rather than juicing it out, the method to intake it, is in the empty stomach in the morning. You can soak some figs in a cup full of water and leave it overnight before you eat it up the next day. 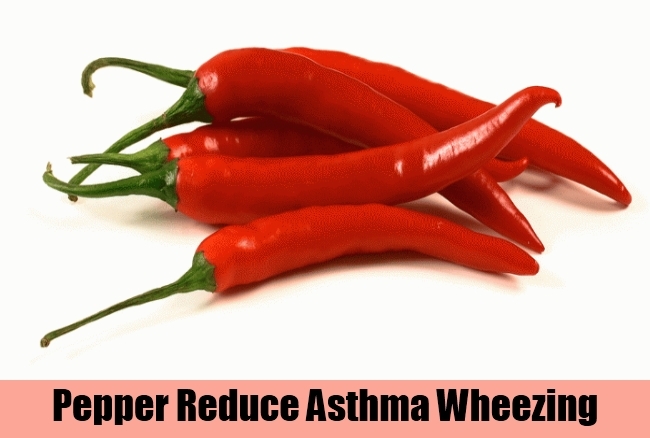 This will help in bringing out phlegm that is the main cause for wheezing. Pepper is known for its spicy taste and flavor. It is often added as an agent for flavor, but in reality, the medicinal qualities of pepper is incredible, and when you add it in your regular diet, you can keep away a number of respiratory disorders and breathing troubles. You can powder it and add to hot water and have a drink. You can even chew and eat it raw. Though it will initially give a burning sensation on throat, it will very soon give you great relief from wheezing. Apart from these, if you have been suffering from wheezing for a long time, it is better to carry an air puff, recommended by doctor. This will help you out in situations where you cannot access any of the above products.